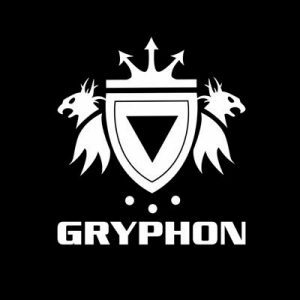 EOSD- Win a Gryphon Hockey Stick! We are busy preparing for the End of Season Dinner on Saturday 4th May and have some great news! Our friends at Gryphon Hockey have kindly donated a Chrome Elan Pro hockey stick for our auction on the night! The only way to be in for a chance to win this fantastic prize is by coming along to the end of season dinner and participating in our auction! Next → Next post: EOSD – Win a Kookaburra Hockey Stick!